When we fear God properly we are then free to love others the way that God loves us. Such sacrificial love takes our eyes off of ourselves and turns them toward Christ and other people. 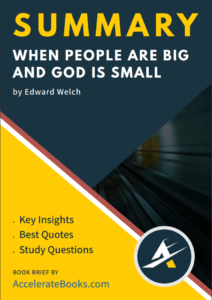 When People are Big and God is Small is written for the entire church. 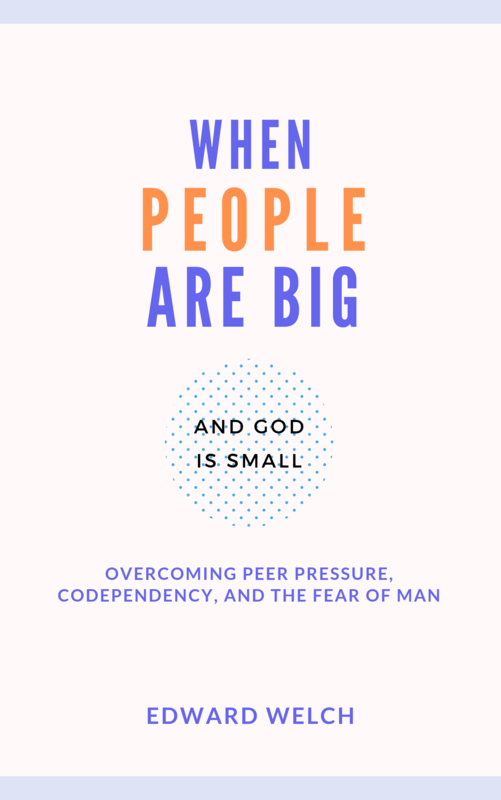 It is rooted in biblical counseling and is aimed at providing a proper understanding of the fear of man and the fear of the Lord.